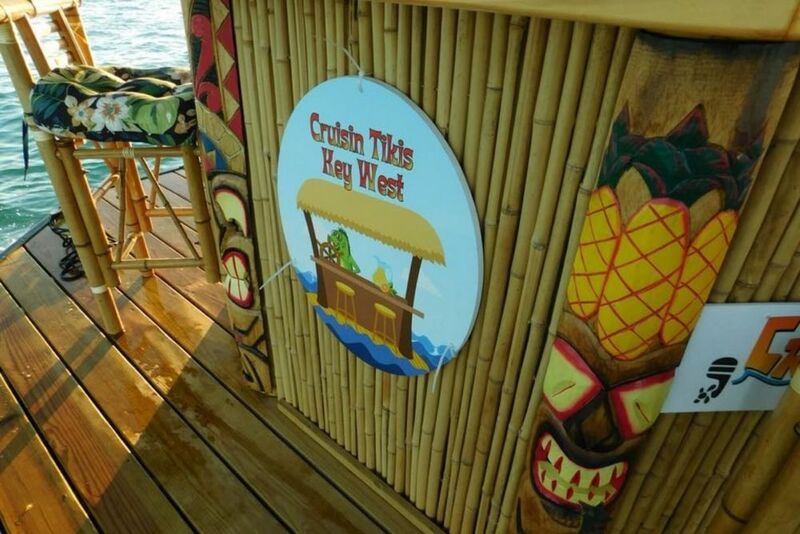 All Aboard Cruisin Tikis Key West! 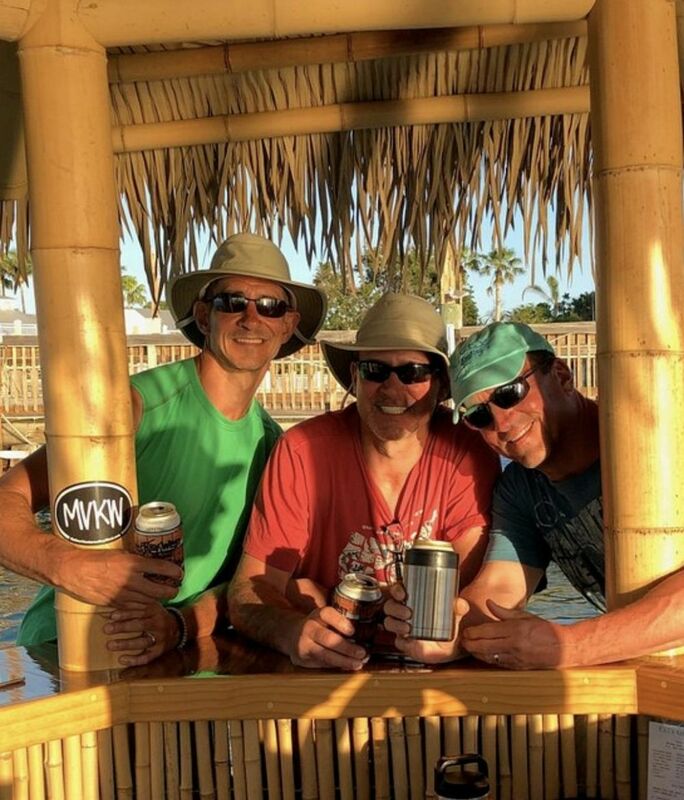 We know there’s no shortage of water adventures, sunset sails and ways to explore the island but today we want to introduce you a unique boat tour experience, Cruisin Tikis Key West. Cruisin Tikis Key West is a floating tiki boat! They may be the new kid on the block (opened January 2018), but we have a feeling they are going to be one of the most popular ways to enjoy sunsets and experience the best of Key West. There are a variety of cruises and tours ranging from 1 hour to 4 hours, and custom charters are also available. There are eco, harbor, sunset and bar hopping by sea tours. A great trip for small groups as the vessel only holds six passengers, but they also have more than one floating tiki boat. So if you have a larger group, you can rent additional tikis and cruise together. 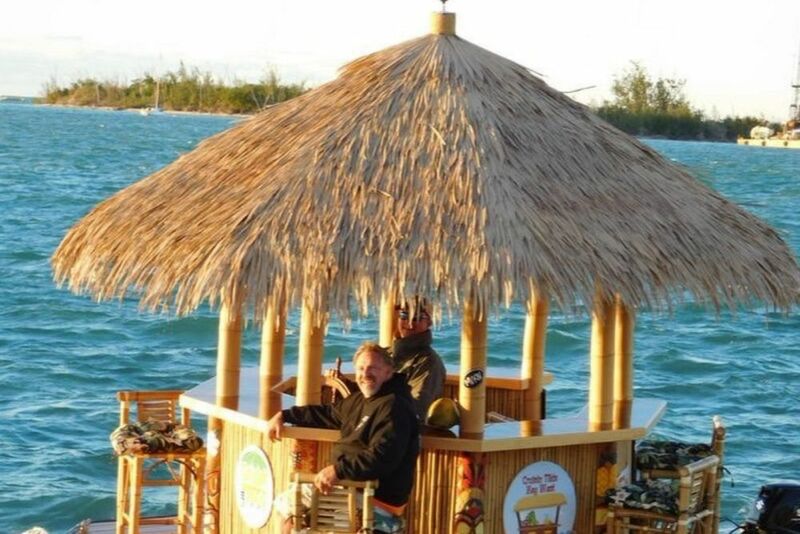 If you’re looking for new things to do in Key West consider bar hopping in a floating tiki boat! The cruises mentioned below depart from Mellow Ventures which is also the home of Mellow Ventures Cafe and Gastropub where you can grab food and drink for the ride. 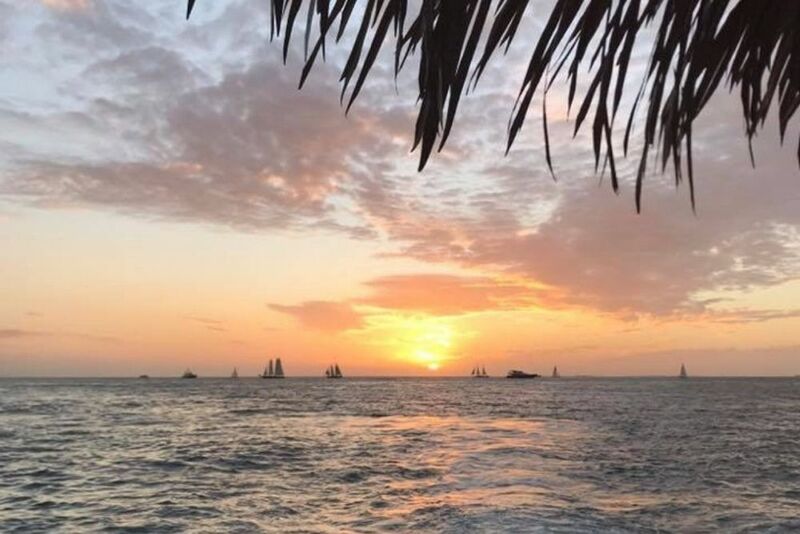 Take in the sunset without the crowds and sit back, relax and enjoy a 120-minute cruise around the harbor passing Sunset Pier, Mallory Square and ending with a spectacular Key West sunset. Bar Hopping By The Floating Tikii, Yes you can! This 150 minute bar hopping cruise leaves from Mellow Cafe and one additional bar stop at Lagerheads Beach Bar. Stops are subject to change due to docking locations or weather. 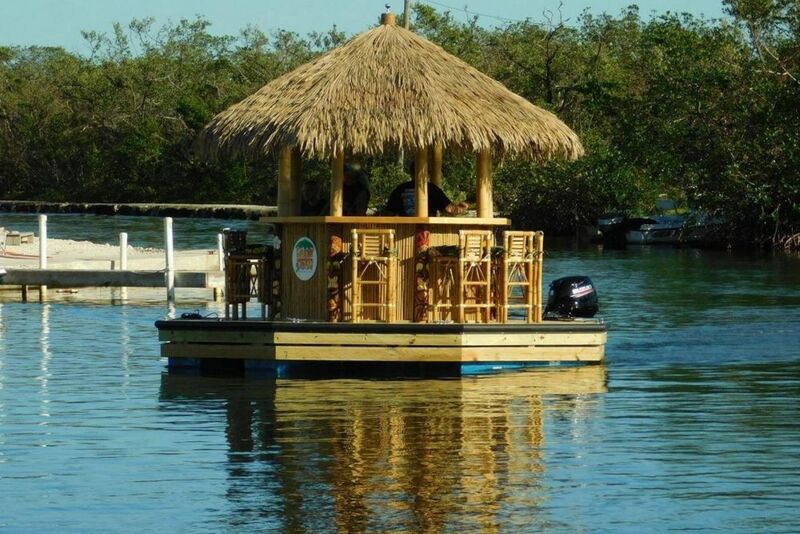 Cruise around the island and hop off to get a cocktail at one of our cool beach bars on the island. Enjoy the 120 minute Key West Seaport sightseeing trip and learn interesting Key West fun facts and history while enjoying the views. All of the above deliver another Key West travel experience to remember. If you love being on the water and don’t want to be on one of the larger tour boats, this is a must do! Floating Tiki Boat Tours, Know before you go. The Tiki Boat is NOT equipped with restrooms, holds six passengers. Cruise at a speed of 4 to 6 mph. They provide cups, soft drinks, and ice. They do not offer food or alcoholic beverages, however, you may bring any snacks, food, or alcoholic beverages or you can also purchase your food and drinks from the Mellow Cafe' to bring aboard.